I have great collection for you all today. 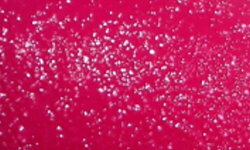 I initially did not have any interest at all in the texture polish trend. I didn't even want to try it. Curiosity got the best of me, and I'm glad it did. I admit, once I tried it I felt differently. The Milani Textured Creams are truly awesome! The Milani Texture Creams come in 6 bright colors. I love the colors Milani chose to use with these polish! Color: The colors are great. The colors are very pigmented. I love how they chose bright colors, and the addition of the gray shade is great. Formula: I found the formula on all of these easy to work with. I find these applied well without any noticeable trouble. 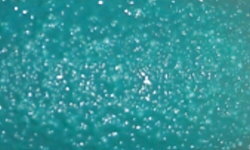 I used 2 coats on all of these swatches with the exception of Aqua Splash. I think Aqua Splash needed an extra coat. Texture: These look like stucco. The finish is very cool! The texture of these certainly not smooth, but they're not unpleasant or prickly. I'm not typically fan of texture, but this isn't anything that is uncomfortable to feel or makes me want to reach for top coat at all. I think you'll be pleasantly surprised. Overall: Amazing collection! I love that these are creams. I actually prefer these textured creams to the other glittery textured polishes out there. The major plus is that this is a drugstore brand! That makes these really affordable. The retail price of these polishes is $4.99. They are limited edition. These will be available at Meijer, Walgreens, HEB, and Fred Meyer. You'll also be able to purchase these from the Milani Cosmetics website. What are your favorites in this collection? 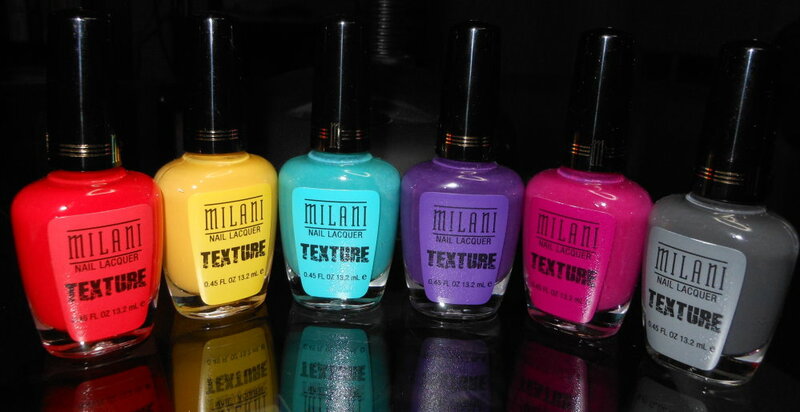 * I received these polishes for my honest review by Milani Cosmetics. These look so cool! I'm glad the colors are more vibrant. I'll be on the lookout for the aqua, purple, and fuchsia. 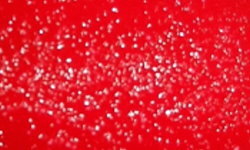 Essie Ray maybe Pop Rocks? I am like you - not a fan of the texture polishes! 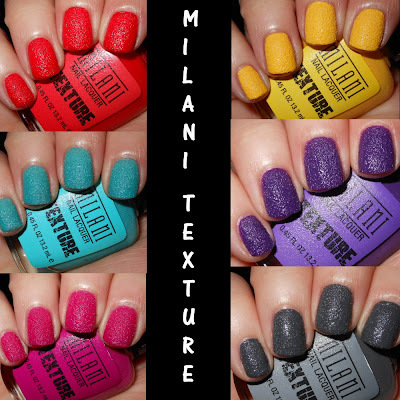 These Milani ones have some gorgeous shades though - enough to make me want to try! i am not a huge fan of texture polish but am loving these brights. tainted red is gorgeous and the grey is fab as well. bought one Zoya one and have yet to wear it, and passed on the OPI's. These look really cool though! I really love this collection, they came out with great colors. Tainted Red looks so nice on you! What an interesting look in the end. I actually kind of like this! Aqua splash is my favorite. I don't, however, see me getting any. They look like my polish used to before I discovered quick drying top coats, like Seche Vite. 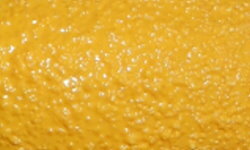 The yellow looks like lemon peel! These look like a lot of fun, all the colors look great. Excellent review Steph - your blog is really good. I think your pictures are excellent - just the right distance - not too close, not too far away to really see how the polishes look. 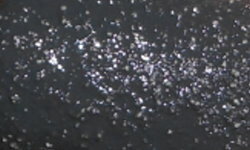 I also appreciate the close-up shot of just the polish, and then for collections, the photo montage. I can tell that you've really thought through how to make your blog fun and informative to look at for your readers. Keep up the great work! Haha, well the good thing is they're not as pricey as the OPI and Zoya ones! You can splurge a little! Thank you so much Julia. I'm glad you liked my review. I think the official release time is in March, so they should show up soon! Thanks! I'm loving your swatches of these too! Thanks, textures were never my thing either, but these are really cool! Aww, I'm sorry! I understand it's not for everyone. You definitely should try them. I was really surprised how much I loved them. Thanks! Yes you need them! Thanks! I love how vibrant the colors are too. I need purple, aqua & fuchsia! I love how pigmented these are. I havent been impressed by any previous textured polishes, but I really like these. For some reasn, I prefer these to the glittery textured polishes. If I can get them on sale, I will probably pick up the blue and purple.